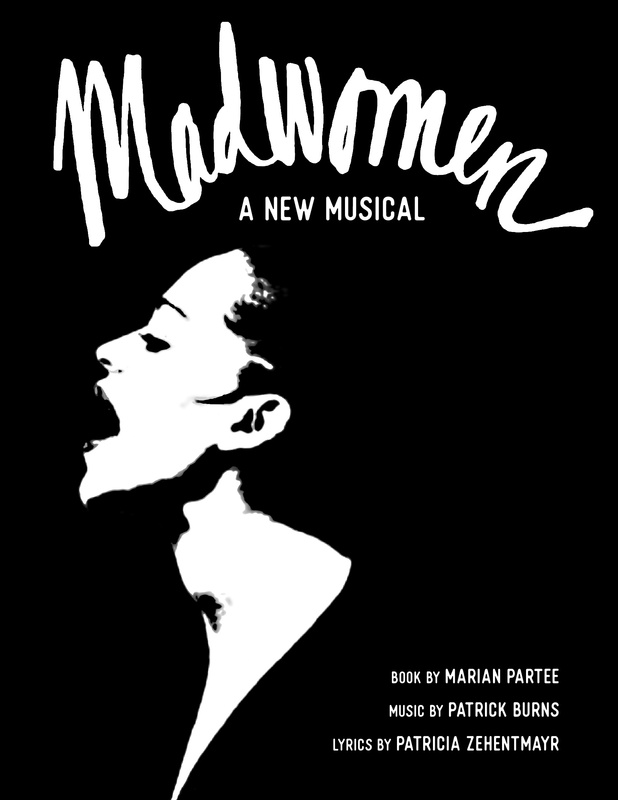 In Madwomen, bipolar songwriter Hannah Johnson lands in a Manhattan psychiatric hospital due to her little habit of attempting suicide. Dr. Joan Ward leads a group therapy session with Hannah and the other residents—various “madwomen” from history—Vivien Leigh, Zelda Fitzgerald, Camille Claudel, Mary Todd Lincoln and Juana “La Loca” of Castile. When the doctor role-plays the famous men in their lives, the patients confront passions that drive them to the brink of madness. The historic women remain undone, but Hannah begins to heal. She accepts her disorder and embraces treatment. She leaves her pop star boyfriend who took advantage of her talent. Now she will sing her own song. More information (including the demo) available on the Madwomen website!